Tamannaah Bhatia Fashion Profile Is As Gorgeous As It Can Get! 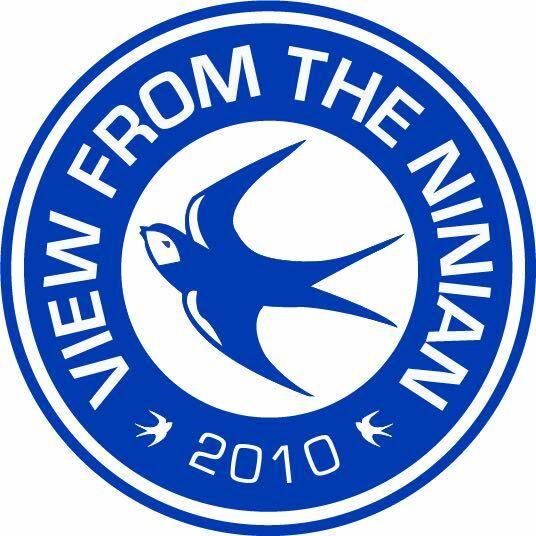 Welcome to the View From The Ninian. Providing podcasts, opinions and news on Cardiff City.